You sit behind the wheel of a Jeep with the top down, driving leisurely along the coast. Three Scarlet Macaws drift on a warm breeze above you. Luxuriant flora cover both sides of the road, until a break in the greenery to your right reveals the ocean’s endless expanse. You pull over on a small dirt road, park your vehicle, and walk down to the emerald-kissed beach. You sit down, lean into the embrace of a shady palm tree, close your eyes, and breathe deeply . . . Within an archipelago off the Spanish coast in the western Mediterranean Sea, a portrait of heaven can be found. Balearic beat, a genre born on the island of Ibiza, is a blissful combination of sultry tropical house and the relaxed sounds of downtempo, a musical reflection of the lush environments that canvas the miniature paradise. Enter Sketches From An Island 2, the newest full-length by producer Mark Barrott. Turning his focus away from Ibiza’s boisterous party scenes, Barrott draws inspiration from the island’s breathtaking scenery, vibrant wildlife, and easygoing mentalities. Laid-back percussion rhythms, warm bass lines, ethereal synths, sun-drenched guitar riffs, and whimsical woodwind melodies are sprinkled with field recordings and samples of local fauna, creating the ideal soundtrack for an escape to euphoric tranquility. Currently holding a weekly residency at Ibiza restaurant La Torre, where he plays the role of accompanying DJ to each sunset, Barrott is an embodiment of the Balearic lifestyle. With track titles like “Brunch With Suki” and “Driving To Cap Negret”, Sketches From An Island 2 feels like more than just a collection of songs; it’s a meditative, transportive experience. 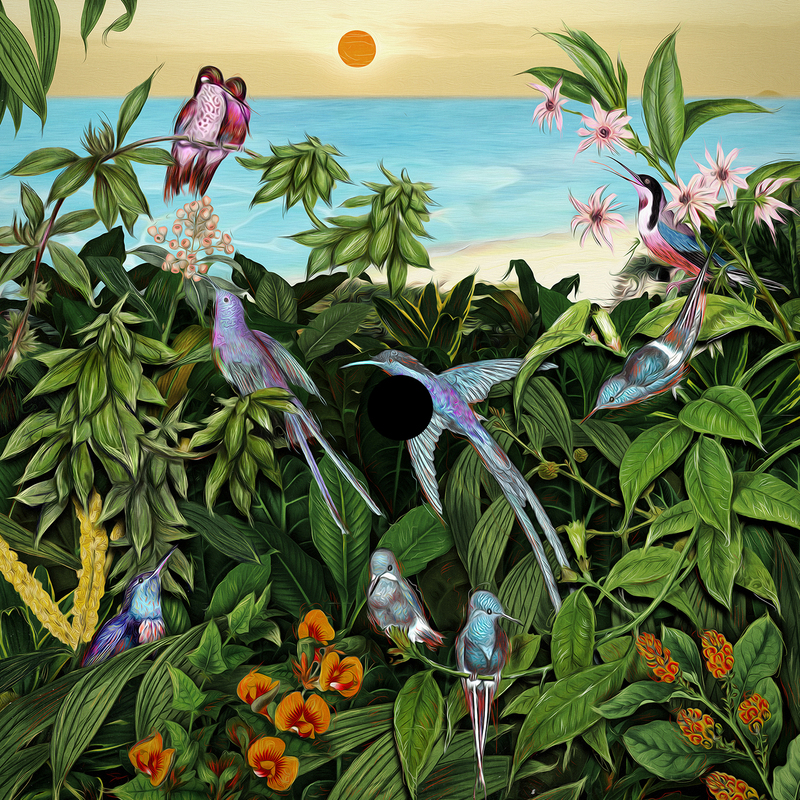 If you’re seeking blissful Balearic music, this album is for you.